The Apollo Beach real estate market offers the best of all worlds. This friendly, waterfront community is conveniently located at the halfway point between Tampa and Bradenton providing easy, convenient access to the best that West Florida has to offer. In addition to its very convenient, central location, Apollo Beach real estate for sale is a waterfront lover’s dream. Anyone who loves boating, fishing, the beach or just a walk by the water can find a great home at a great value. Being near the water is front and center in Apollo Beach with many homes offering private docks. In addition, Apollo Beach has almost 60 miles of easily navigated canals that lead directly to Tampa Bay and the Gulf of Mexico and finding your waterfront dream home could just be a phone call away to Realtor Sandy Ernst. 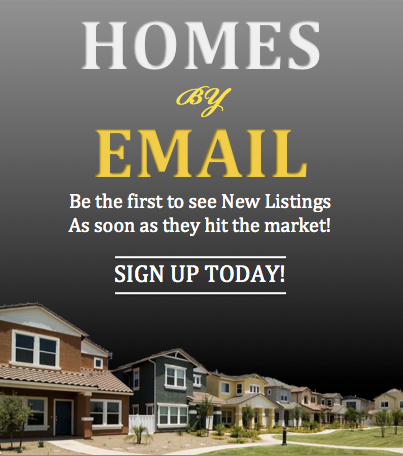 The Apollo Beach real estate market offers a variety of neighborhoods for buyers of all kinds from first home buyers and professionals to families and active retirees. And the community also offers architectural choice for every taste and budget from small condos and homes to the most luxurious waterfront estates. Location + water = fast sale at top dollar. Anyone who loves the water will love to live in Apollo Beach. Those commuting to Tampa or Bradenton, but who want the outstanding quality of life that Apollo Beach real estate brings, will especially love it. There are great schools for families,.nightlife for those young and young at heart along with shopping, recognized medical facilities and more. These are all tremendous draws for buyers of Apollo Beach real estate but getting maximum value for your home will always be driven by its very convenient location plus life on or near the water. You own property in one of the most sought after cities throughout Florida’s West Coast. But how much is your Apollo Beach home, condo or townhouse actually worth in today’s hot market? You can find out with our free market analysis of your Apollo Beach property by clicking Here. 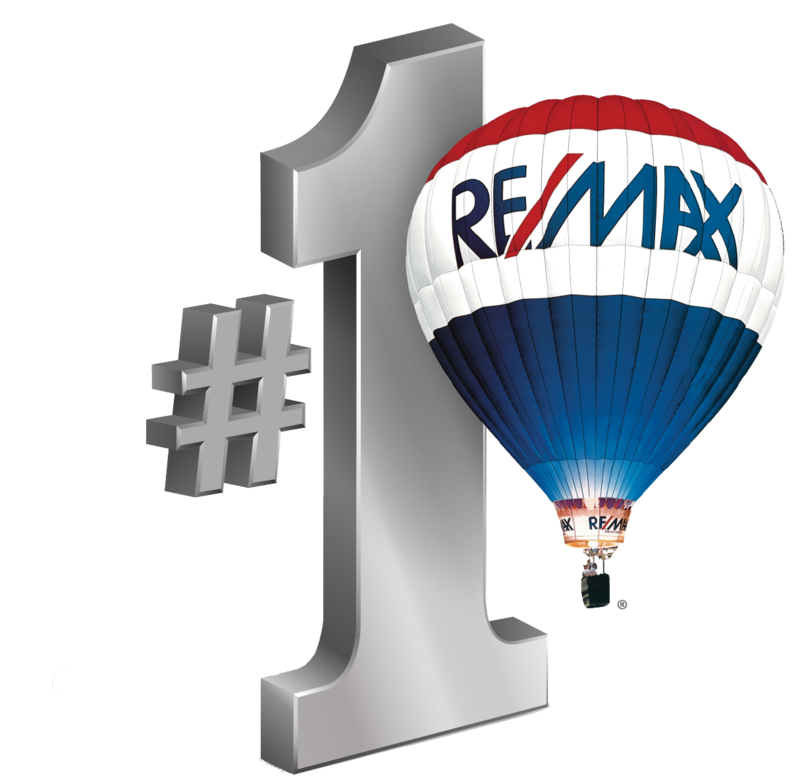 For more information on selling or buying Apollo Beach real estate, experienced Realtor Sandy Ernst can be your guide to everything the area has to offer. 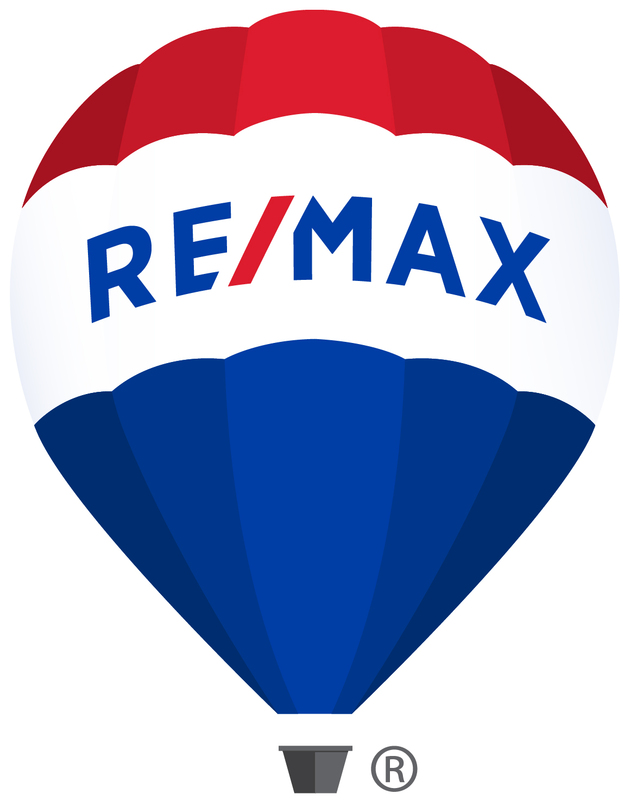 From assisting buyers in finding their Apollo Beach dream home to helping sellers realize top dollar for their home for sale, Sandy is your Realtor.